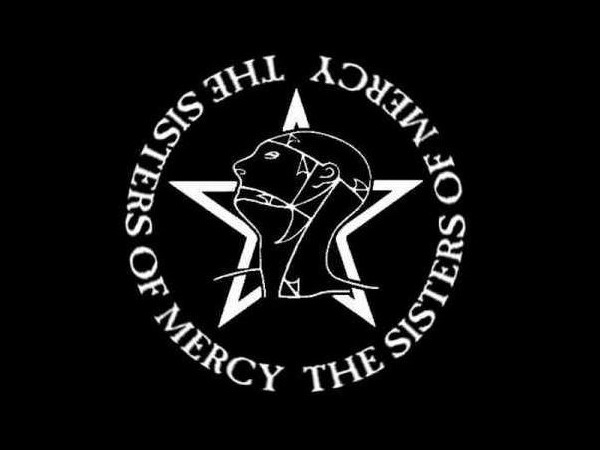 The Sisters of Mercy’s touring plans for 2019 continue to grow, with Andrew Eldritch and Co. planning to follow up their year off in 2018 with an increasing number of performances across Europe, Australia and New Zealand, and, now, South America as well. In January, we reported on the Sisters’ first rollout of 2019 dates, including a pair of shows in late September in London followed by 18 concerts across Europe and three shows in Australia. Eldritch has now fleshed that out with a string of European festival appearances in June, July and August, as well as additional dates in Australia and New Zealand. The band also will venture to South America in November for five dates, including three shows in Brazil and one apiece in Uruguay and Chile.